I have just configured a Broadlink Mini R3 to be used within Google Home's scenario to control several devices. Works really like a charm ! It's just amazing that this little device can perfectly remote control my projection screen 7 meters away, the projector 2 meters away on the ceiling and the ampli which is in the room but not in sight. I bought 3 of them from China for 13€ each. Attention: if you change later the room assigned to the RM mini 3 in the app, you loose all the appliances configured with it. 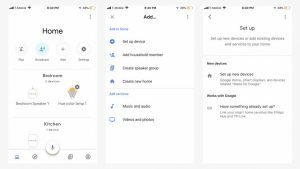 Next, configure some scenes to be used via Google Home. Their name will be used by Google Assistant. 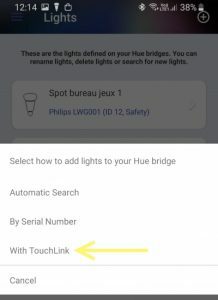 use "Ok Google, synchronise les appareils" to refresh the name of the scene in Google Home if you did rename them in the "ihc" app. 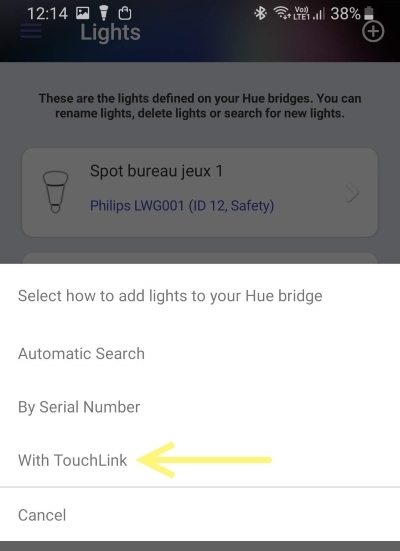 use scenario ("routines") in Google Home to combine "IFTTT actions", "scenes of other products like Philips Hue" and scenes from "Broadlink". Using the "ihc" app, you can update the firmware: click on the RM mini > the three dot in the top-right corner > "Check for firmware updates"
To configure an appliance, don't hesitate to use one which does not work perfectly. At least, you will have all the related icons and be able to reconfigure them. 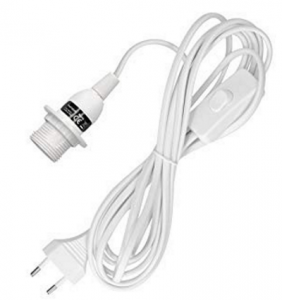 Creating a "UserDefine" appliance, you won't have many different icons available. Also, the configuration of "UserDefine" appliance can't be "backuped". 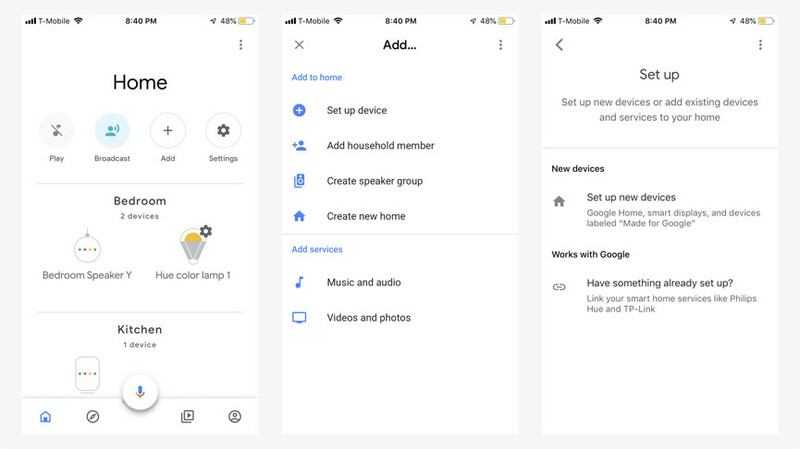 Not problem however to use "UserDefine" appliances in "scenes" to be called from Google Home. 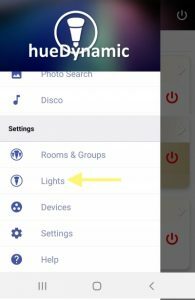 I did spent a lot of time trying to connect Smart/Cheap Ikea bulbs on my Philips Hue Bridge. I finally found an easy way: use the Android App HueDynamic ! To be sure about the firmware of Ikea bulbs, no choice but buy the Ikea Bridge and at least one Ikea Remote, then connect the bulb to the Android App "Tradfri". If the firmware is obsolete, then the App can be used to trigger an update. 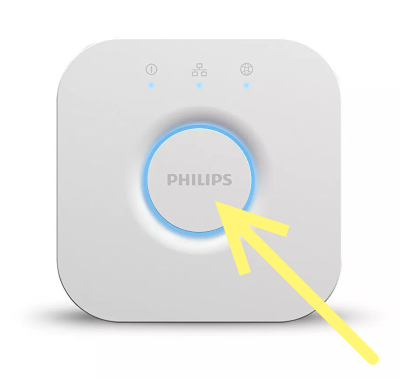 But my experience is that even to connect the Ikea bulbs with their App, it's a real pain in t.... Also, before connecting next the bulbs to the Philips Hue Brige, you will have to disconnect them from any Ikea remote and from to the App "Tradfri" (Check here). An option is however to check the batch id of the production, on the box. It is said that all bulbs produced with a batch id equal or above 1721 should have a firmware compatible with the Philips Hue Bridge. 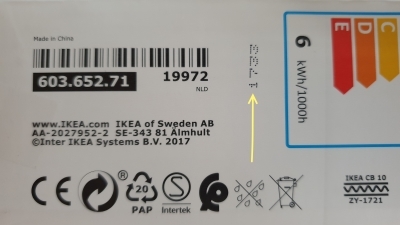 Here a sample of Ikea bulbs with a batch id 1733. I bought 6 of those and had (nearly) no issue to connect them. The App HueDynamic will search for the bulb during 1 or 2 minutes... Once in touch with the bulb, this one will start to dim and bright several times before finally turning off. 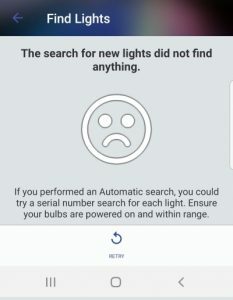 The App will continue to search for several minutes (for other bulbs) after that. 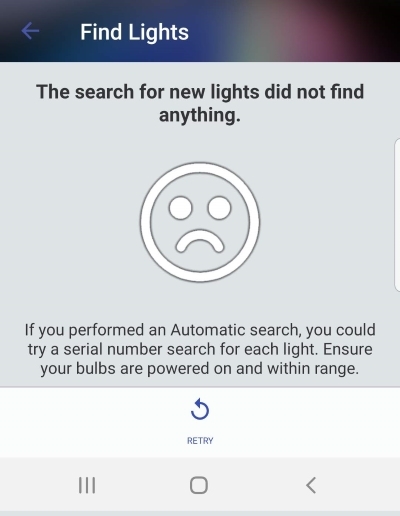 When it stops to search, you see the bulb found on the screen. Accept it ! But when I came back to the list of bulbs, I saw that the bulb was actually in the list (Maybe I did something wrong without noticing ?!). 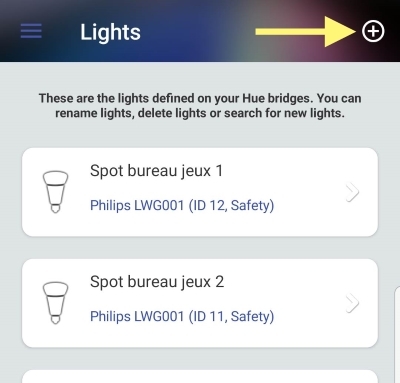 Since the bulbs are connected, I have been able to combine them into rooms and control them with Philips Hue Motion Sensors. They work great so far !